The intensive exploration of natural resources has begun to take a heavy toll on the environment, economic models appear to have been worn out, and major cultural and technological transformations are underway. The energy issue is particularly important in the context of the technological and economic transformations that are in progress and which will be consolidated in the near future. In the search for environmental sustainability, renewable energy is the key. Brazil, with its potential in terms of available agricultural land, excellent weather conditions, and considerable levels of specific technological development, stands out as a target for investment and great opportunity in the sector. 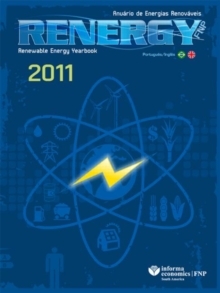 The 2011 Brazilian Renewable Energy Yearbook - Renergy, in its first edition, maps out the renewable energy sector in Brazil, identifying potential, obstacles, and perspectives. 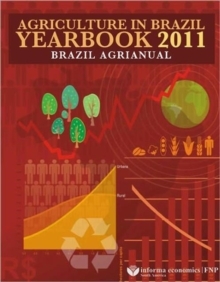 Besides the now traditional ethanol and biodiesel, this yearbook presents a structured and holistic vision of an economic sector that will create profound transformation in the global economy. Renowned professionals have written technical articles on the role played by biomass, small hydroelectric plants and wind and solar energy in Brazil's energy matrix. Other points, such as logistical challenges and investments in land for greenfield projects are also presented. Information and analysis can also be found on biofuels, carbon credits, and governmental policy on other continents, as well as, finally, energetic analysis. 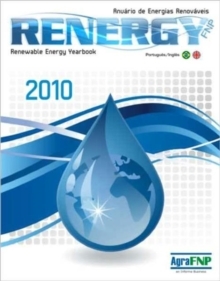 The Renewable Energy Yearbook is a strategic planning tool which, in providing the most reliable information, will be of great use to investors, professionals in the area, researchers, academics, and others. 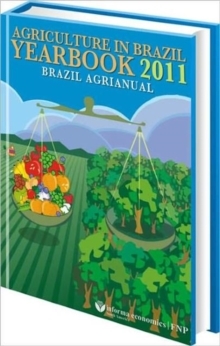 English and Portuguese bi-lingual edition; available in hardback and CD-ROM.